On the whole the app is very useful but at times, though infrequently, it fails. The popup listing the available mail IDs doesn’t list all the IDs for a choice to be made. Another drawback is that, when filling in the password it expands it into more number of characters than the actual password and some sites which have a restriction on the number of characters refuse to login. I have been a long time user since the time app was in beta! 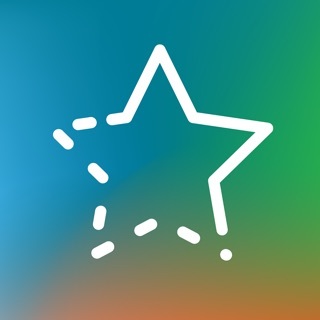 And I can proudly say that this app has been continually improving and adding features! 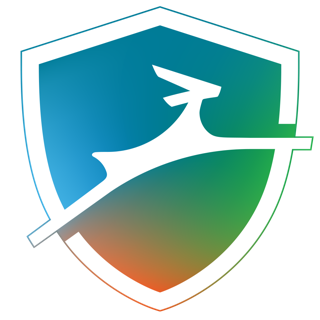 Dashlane is almost always first to inform of a security breach and kudos to that. I do however find that the Gmail Inbox scan is not working for me.